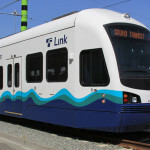 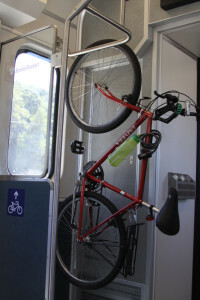 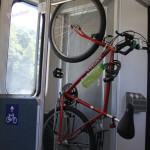 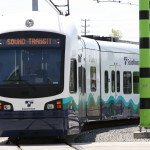 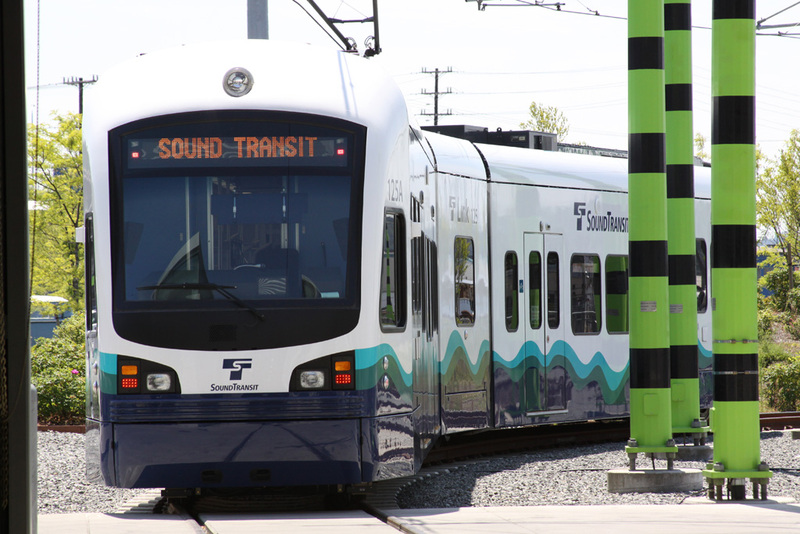 Seattle’s Sound Transit was looking for more than just cleaner, greener railcars. 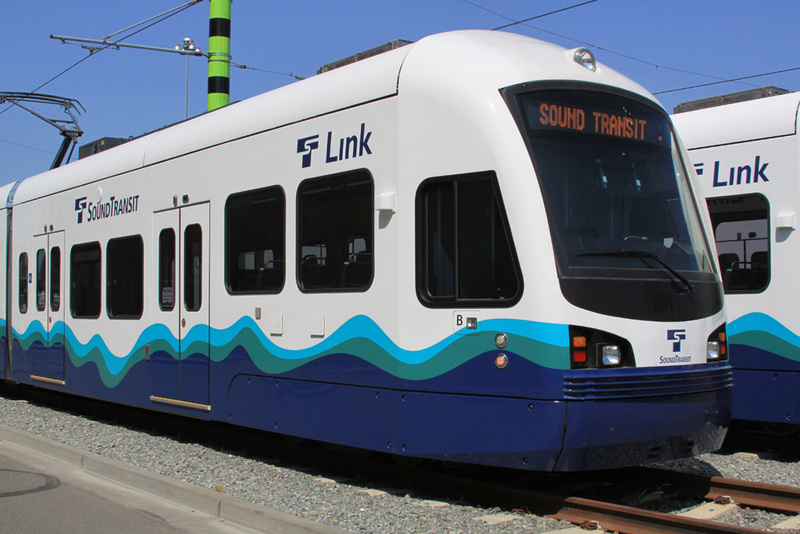 They wanted a design that fit in with the vast beauty of the Pacific Northwest and matched the other vehicles in their transit fleet. 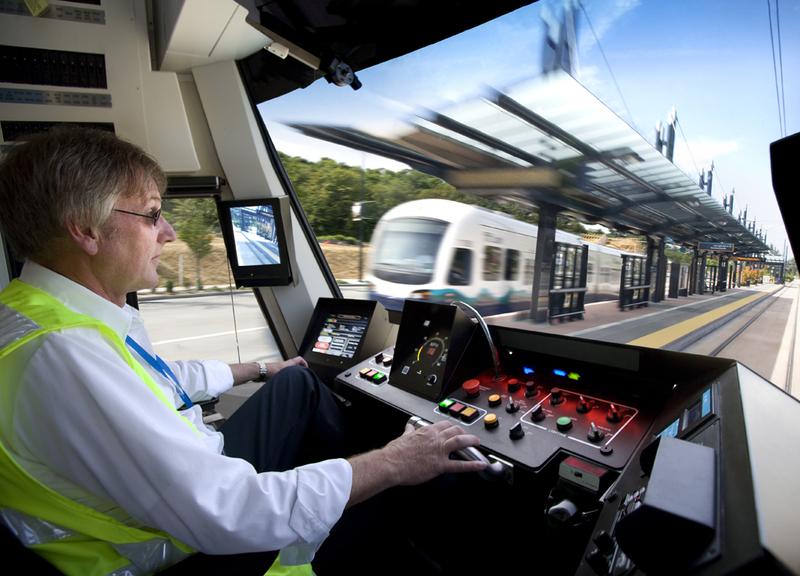 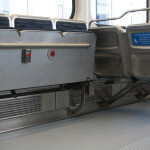 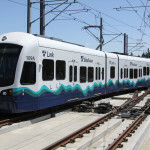 But most critically, due to the high cost of building a system in difficult terrain, they needed the cost efficient LRVs to be delivered on time and on budget. 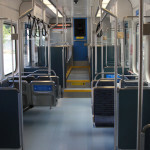 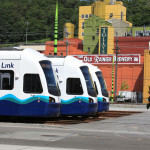 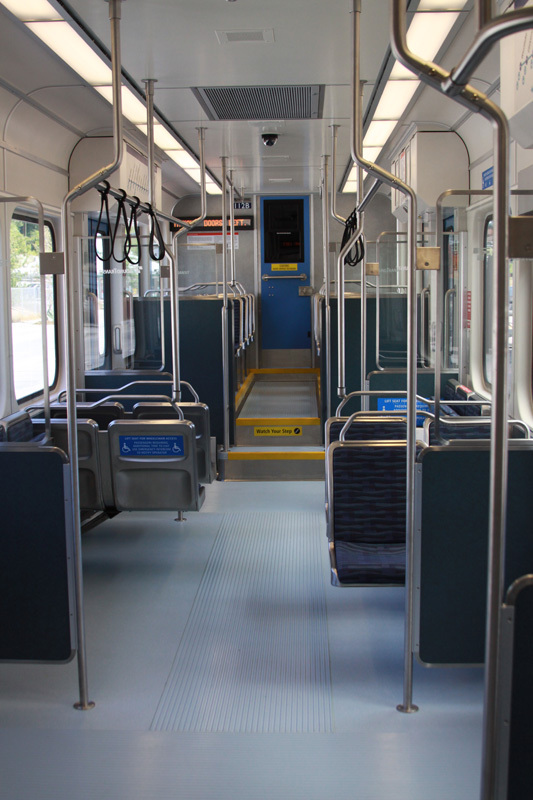 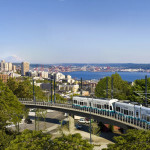 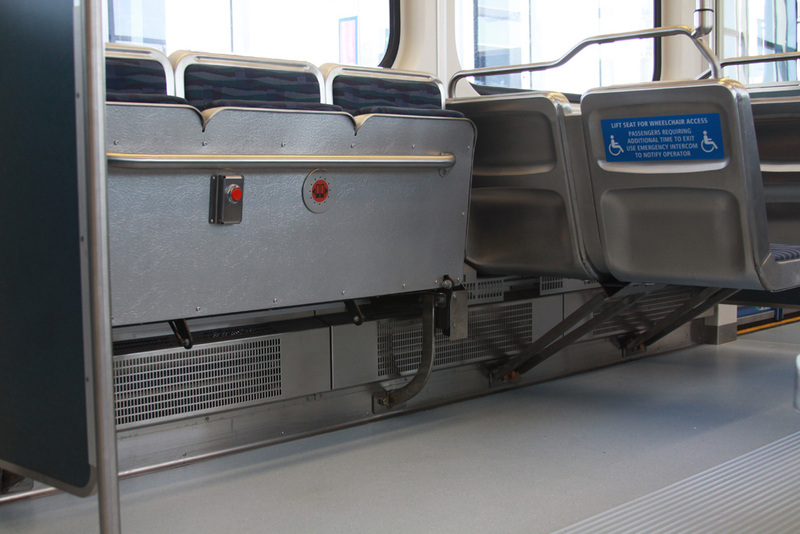 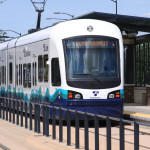 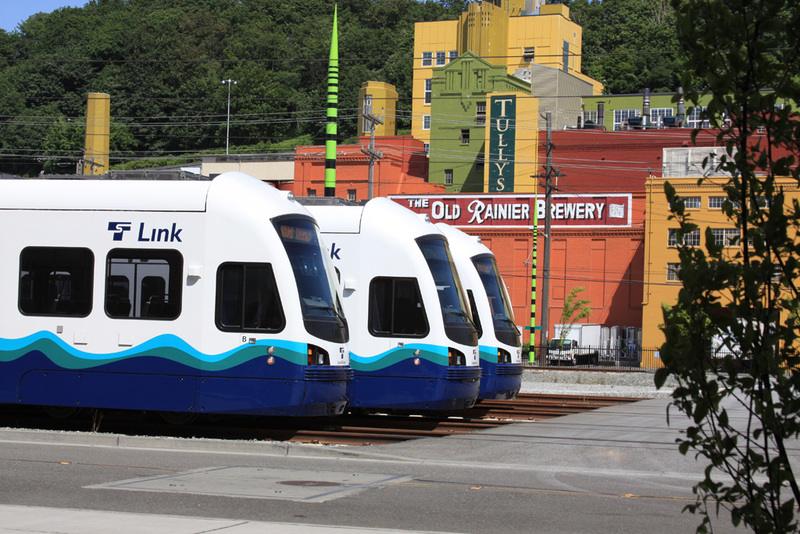 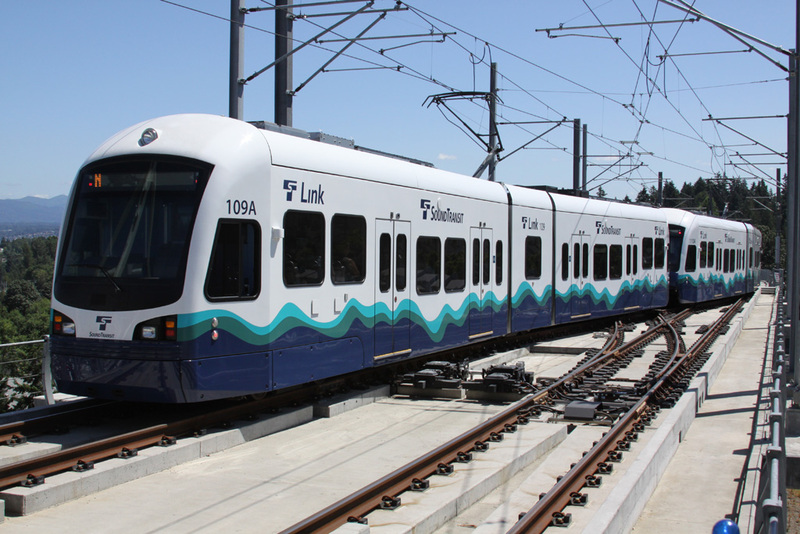 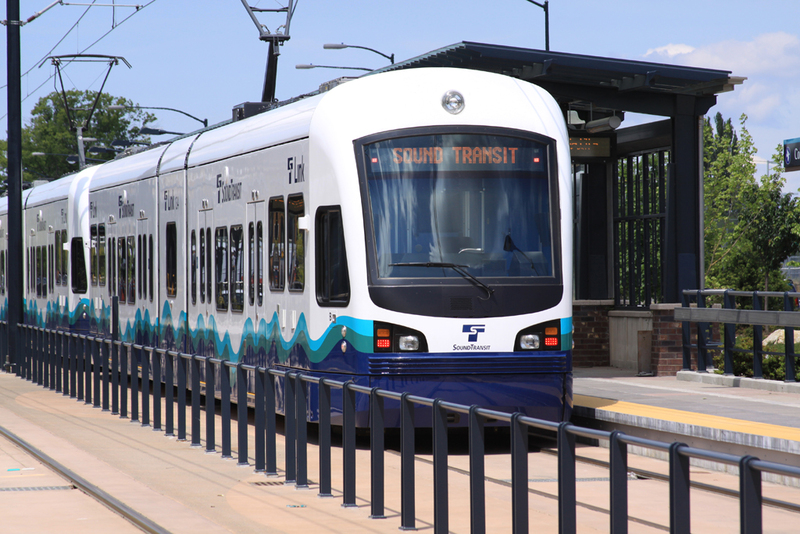 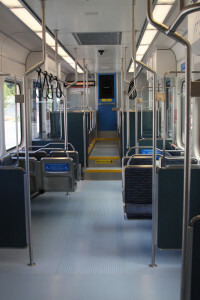 KINKISHARYO met the challenge so well with the initial 35 low-floor vehicles, Seattle ordered an additional 27 cars.